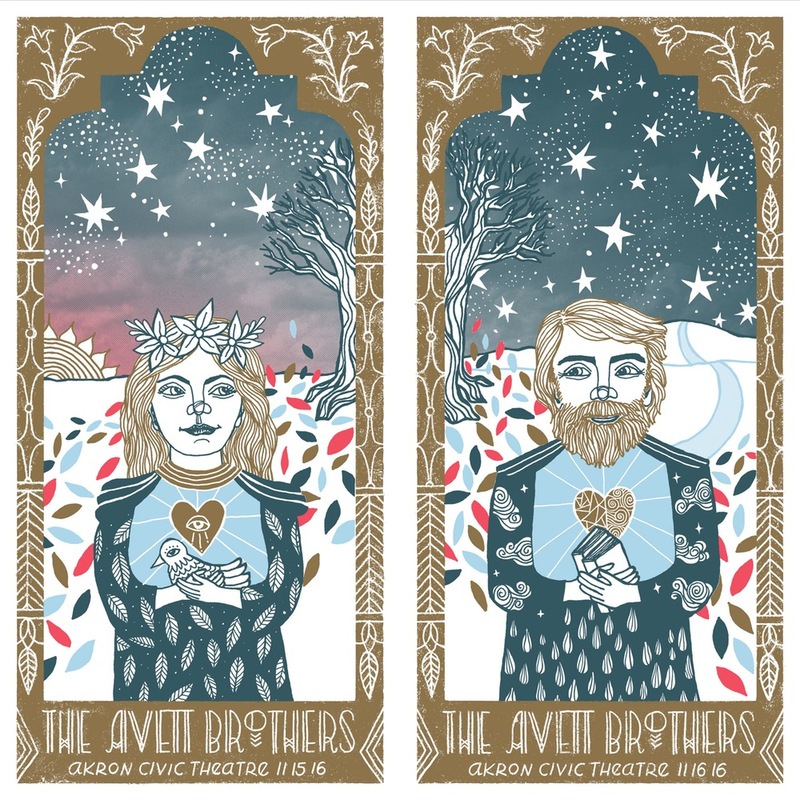 Kat Lamp just released another great new poster for The Avett Brothers. These are 12″ x 24″ screenprints, also available as an uncut sheet or on wood. Visit her shop.